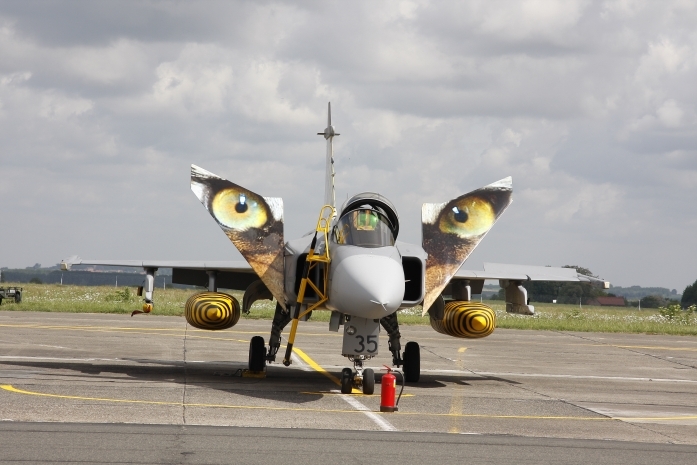 Tigermeet aircraft. - photography and video - Furtopia | Family Friendly Furry Forum and IRC Chat! 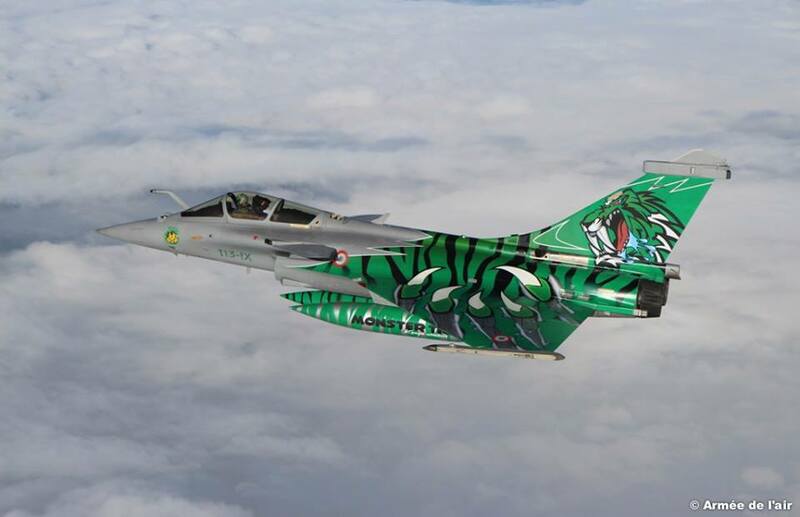 What I like about this association and it's aircraft are all the colorful tiger designs, some of which could put artists in the furry fandom to shame! 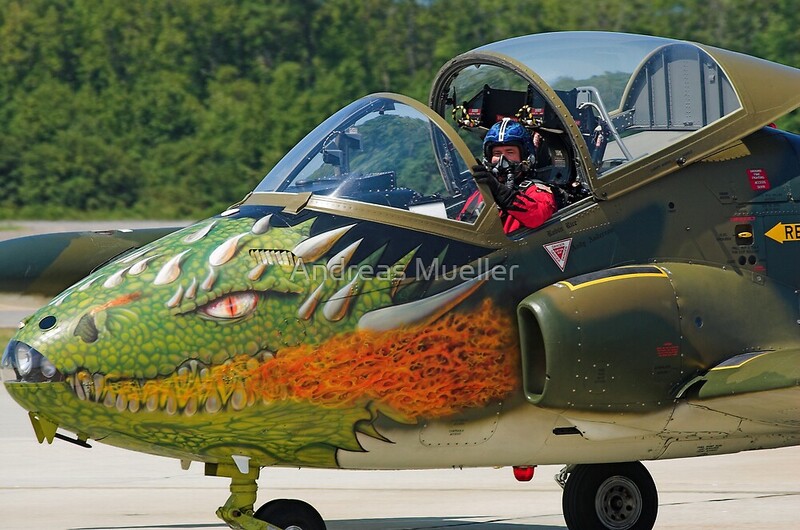 But it's not just tigers I have seen on aircraft, but also dragons, eagles, and a few other species. The artwork is really quite astounding to behold. So I thought I'd take a moment to share some of the awesome artwork found on the Net of various animal designs. Viewing all this artwork has given me the inspiration to commission a high quality artist to decorate one of my model kits in the future. I'll have to post links instead as some pics are too large for posting in IMG tags. These are very cool. 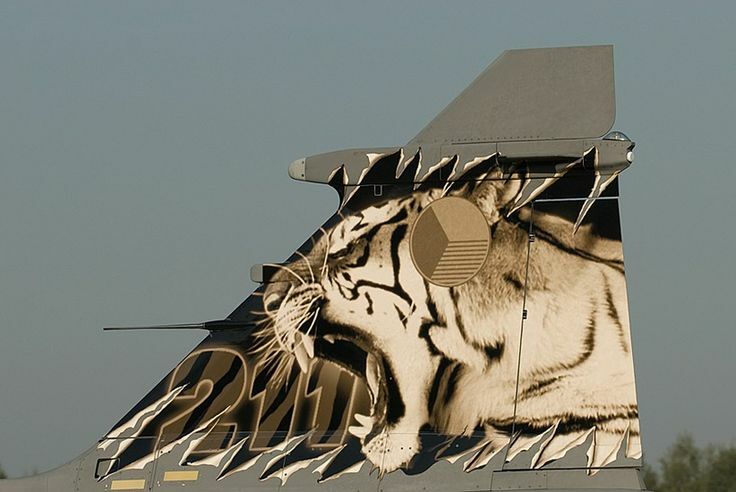 Love the snarling tiger on the jet's tail. Thanks for sharing these! Glad you like them. I hope to have similar artwork on one or two model kits at home. A wolf head, claws, etc. 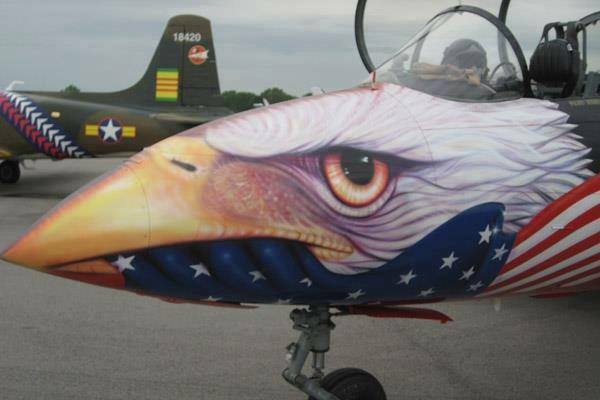 on a F/A-18E model kit, and an American eagle on a B-2 stealth bomber model kit. I won't be able to do the painting myself as I am not that talented, so I'll have to commission another model builder or a graphic artist to do the work. Probably won't be cheap either. Whoa, how did i miss this thread? This stuff is amazing! 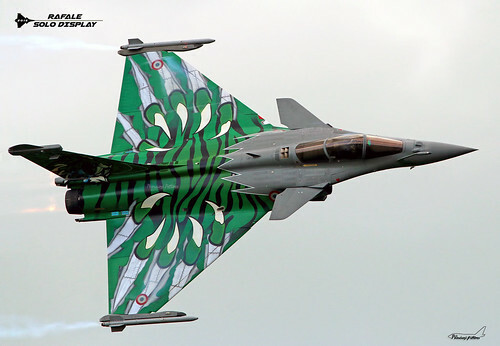 I really like the Rafale with the green claw design, i've always liked the look of that plane, and the sick paint job is just layering awesome on top of awesome. I've seen some impressive hornet tails (none of which I had a hand in painting), but this takes the cake. That outboard side is notoriously hard to paint because getting access is hard (flight controls make it hard to place a stand, and the horizontal stab. you can stand on, but it moves), and the rudders ALWAYS have grease streaking across them from the hinges (and if they don't, the hinges need greased).